Fixed deposits rate is on a downtrend, real estate supply is dampening, gold is also losing its sheen. Aditya was confused on where to invest his annual bonus. He wanted good returns but at the same time, was preferring the safety of the amount invested. This pushed him to contact his CA friend, Kuber. Kuber has always helped Aditya for his financial issues and this time it was no different. 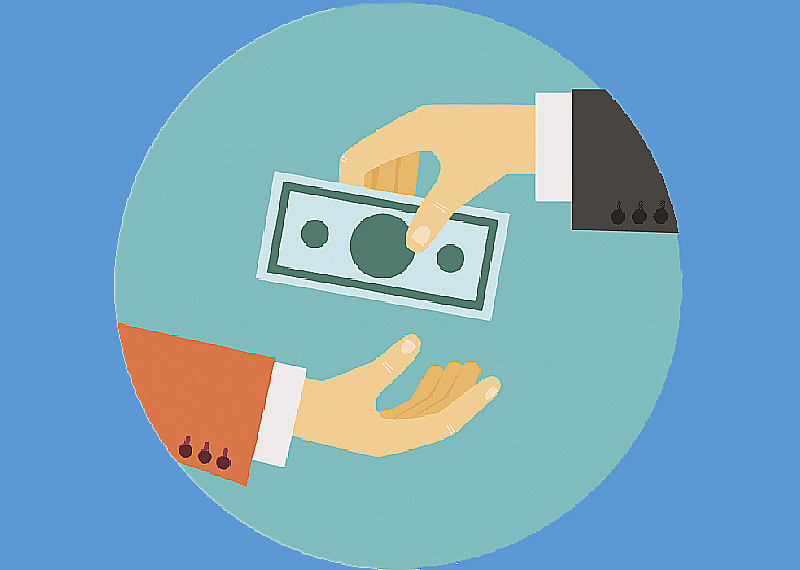 “Peer-to-Peer lending India? What is it?” Aditya was surprised on hearing this new term. “Once you register with a P2P lending India intermediary, you can choose to lend to one or number of borrowers.” Kuber continued. “But isn’t it risky? I don’t know the borrowers I am lending my money to?” Aditya was concerned for the safety of his investment. “P2P lending India is based on the concept of social lending technology where a group of lenders can lend to borrowers who are not able to avail financing from banking industry due to rigid policies in banking. So, it’s not like you are giving loans to any unknown set of persons. P2P lending India intermediaries complete all the documentation on your behalf. The borrowers are pre-screened with extensive diligence and further, the borrowers are rated on the basis of the credit history and other financial profile. Also, you can choose the investor by yourself and invest just a part of his funding requirement. So, you have the liberty to choose your borrower based your risk appetite. In this manner, you can also achieve diversification by lending money to borrowers with different risk profiles.” Kuber detailed the process to Aditya. “That’s indeed so much useful. How do I go ahead with this?” Aditya seemed excited now. “It’s easy too. Let’s have a cup of tea first and then we will register on LoanKuber.” Aditya seemed happy for higher returns now.